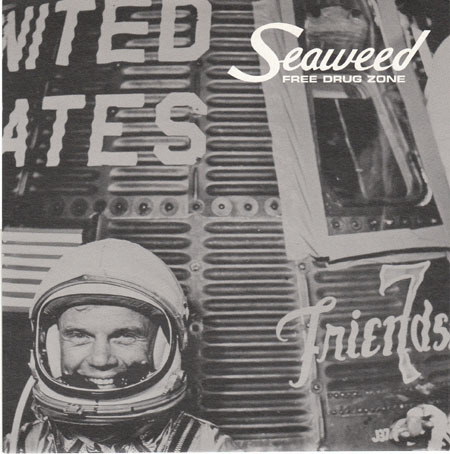 This single was released to promote Seaweed's lone major label album (Spanaway). 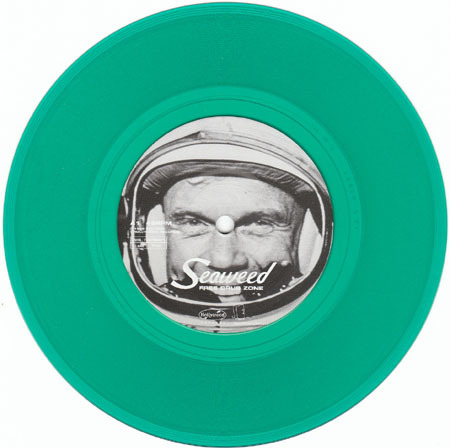 Green vinyl, released in the UK. It comes in a foldover paper sleeve, but the back of the sleeve only covers the bottom half of the record.